To create this Beach drama center, several different pieces were put into play. First, the beach. I bought a child-sized pool and filled the pool with plastic ocean animals and letter fish that I created. You can see the letter fish in the photo below. Children used a fishing pole (I just used a large cardboard roll, string and a button magnet) to fish for the letter fishies. The second piece of this pretend play center were the beach props. I included things like a beach chair, beach towels, empty & clean sunscreen bottle, sunglasses, sand buckets and floaties. The last piece of this center was the Ice Cream Stand. Who doesn't love to eat ice cream by the beach?! We used a plastic ice cream set, red pom pom cherries, ice cream bowls and scoops. I also added a Ice Cream Shop Order Form to encourage purposeful writing. This beach was a HUGE success! It may not be anything near a real beach, but it worked perfect for our Ocean theme! 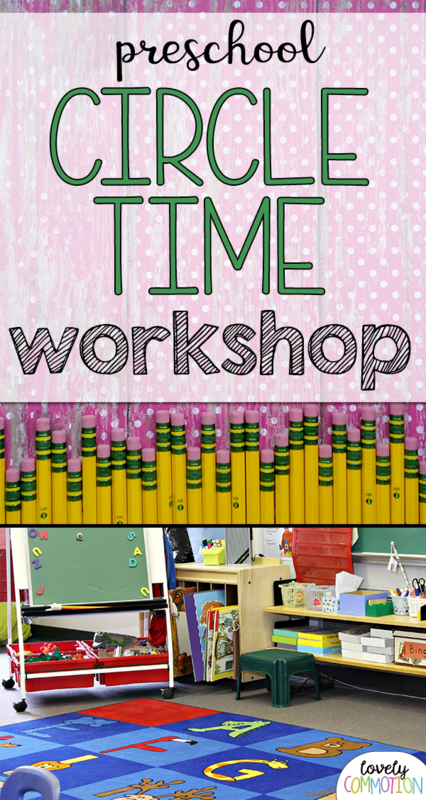 Looking for the printables in the photos above? 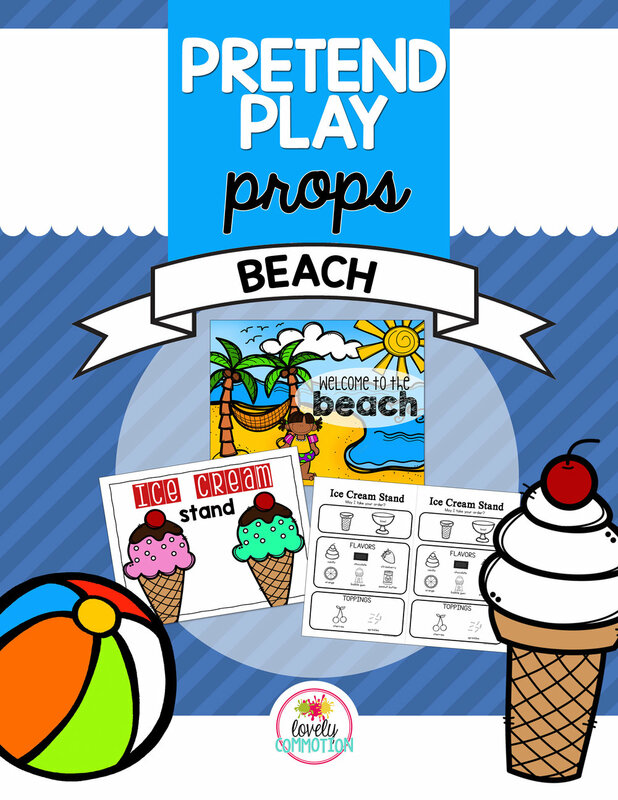 You can find them in a new Pretend Play Props Pack: Beach.